Step back into a time of red coats, black powder and gray fortress walls. Over 200 years of living history resides within, at Old Fort Erie. 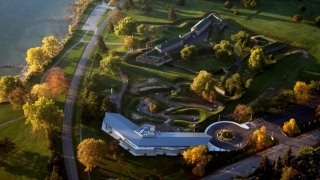 Experience the sights and sounds of the fort under siege at this War of 1812 National Historic Site.